I don't know about you, but Maleek Berry is definitely the producer to look out for this year. 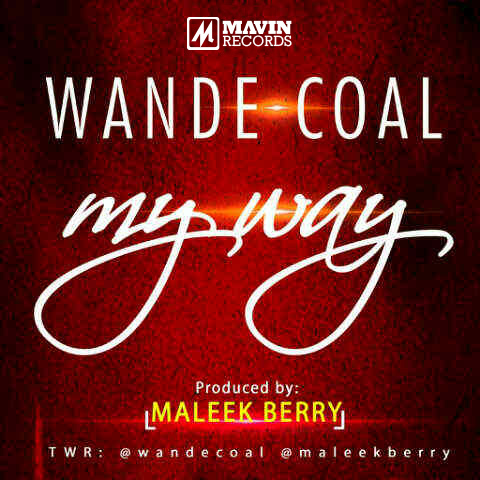 Now teaming up with Mavin artist Wande Coal for this new single 'My Way', I knew this song was a hit the minute I heard the beat. Watch out for Mr. Berry though, I know this guys got some more crazy hits for us up his sleeve somewhere.